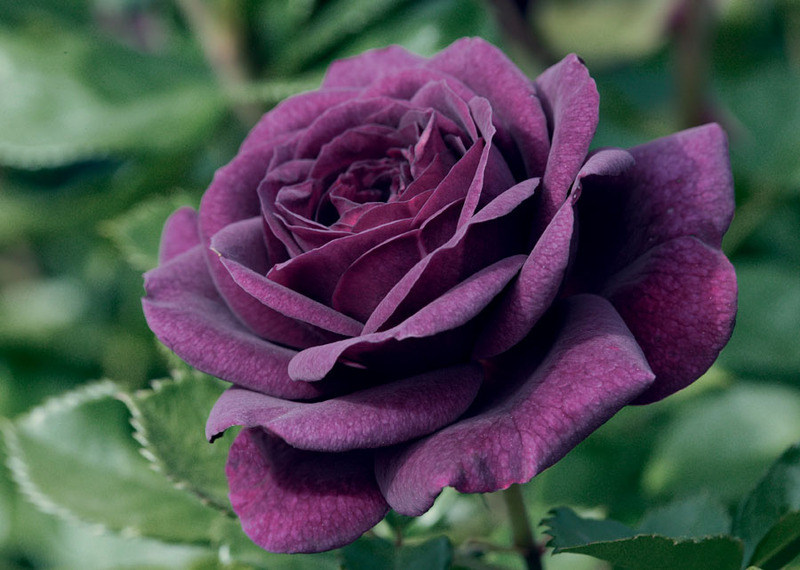 Rosa (‘WEKsmopur’ PPAF) | J.C. Bakker & Sons Ltd.
Smoky deep plum-purple very double flowers with an intense clove fragrance. Beautiful deep green foliage. SKU: 84342700. Categories: Floribunda Rose, Roses. Tags: Ebb Tide, Rosa, rose.